Not all Minnesota divorce and family law cases need to be resolved in court. In fact, Minnesota alternative dispute resolution methods often offer the best vehicle to resolve some of the most challenging family law issues presented. During the alternative dispute resolution process, both parties will work collaboratively with a lawyer(s) to reach productive agreements on various issues. These methods can largely reduce legal fees, resolution time, and case anxieties for all parties involved. Through the use of Early Neutral Evaluation (ENE) and alternative dispute resolution (ADR) often clients reach more satisfying solutions in everything from child custody to property division in a more cost-efficient and timely manner. An understanding of the various alternative dispute resolutions methods available is the first step in choosing which option is right for you. The attorneys at Arnold, Rodman & Kretchmer PA have experience resolving cases through a variety of alternative dispute resolutions methods and, depending on the circumstances, can help find the right fit for your specific situation. 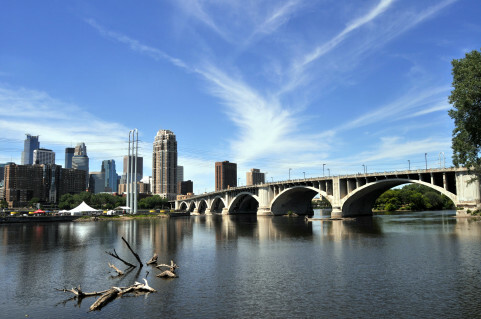 In Minnesota mediation is a voluntary, non-binding process aimed at resolving family law disputes. The process is relatively simple: the parties (and possibly their attorneys) meet with a neutral mediator who attempts to facilitate a positive resolution of the outstanding issues by discussing potential ideas for settlement. In Minnesota mediation is a confidential process, meaning that the mediator cannot be called to testify about what was said or admitted to at mediation, and as a result parties can generally feel comfortable taking positions on issues they would otherwise not take if the issue were litigated before a Minnesota court. The process is also non-binding, meaning there is no pressure to reach settlement and no consequences for not settling other than having to litigate the issue in court. While the mediator cannot offer legal advice to either party, they will direct both parties to consult with an attorney before making a final decision on a proposed settlement. Early Neutral Evaluations, otherwise known as ENEs, are a relatively new form of alternative dispute resolution for Minnesota divorces. This process is intended to occur early on in a case before the parties have spent considerable sums of money on litigation and before they may have become too entrenched in their respective positions. 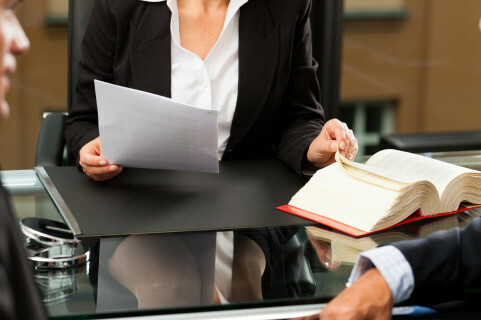 The goal of an Early Neutral Evaluation is to allow both parties, with the assistance of their attorneys, if any, to present their respective positions on various issues to a neutral evaluator or evaluators, who then offer their professional opinion on how they believe a Court will decide on such an issue. The process can be very helpful in resolving disputes as it can change unrealistic expectations of one or both parties. Once the opinion is rendered, the evaluators act as mediators and attempt to facilitate a settlement of the outstanding issues. Like mediation, this process is voluntary, non-binding and confidential. Mediation and Early Neutral Evaluations are two of the various options for Minnesota alternative dispute resolution. For more information on these or other alternative dispute resolutions methods please see our family law blog entries or contact our Minneapolis Divorce attorneys. While settlement in particularly difficult cases through alternative dispute resolution methods may seem impossible, the fact is many cases that seem unlikely to settle can reach an agreement with the help of a skilled mediator, truly focused on finding solutions. 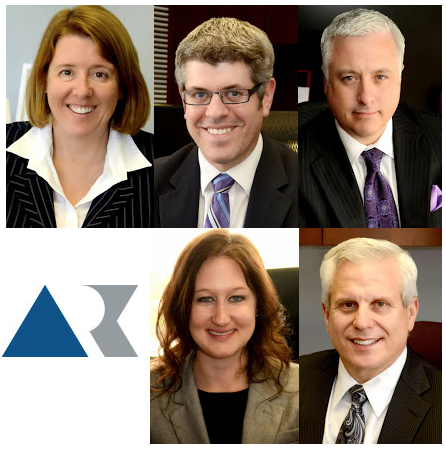 The mediators at Arnold, Rodman & Kretchmer PA's Minneapolis law office can help identify common interests and goals between adverse parties, and can help litigants realize they have more to gain by working together than working against each other, especially when the best interests of children are at stake.